Where/how do I get my transcripts? Please contact the Registrar’s Office. To change your name, email address, postal address or other information, please see the Alumni Record Update form. WakeNetwork is a set of tools and services that allow registered alumni, parents, and friends to maintain a closer relationship with Wake Forest. How do I connect with other Deacs? Please use WakeNetwork. Personal contact information cannot be given out by phone or email. When does my community hold events? How do I start a community? 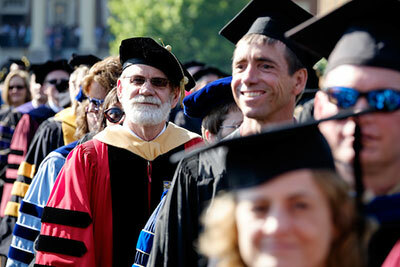 We look forward to welcoming you back to campus during Homecoming and Reunion Weekend. For more information, please visit the Homecoming website. Commencement 2018 will be held May 21. How do I book an event on campus? Please visit the University Events Office. How do I book a wedding on campus? Please contact the appropriate office. 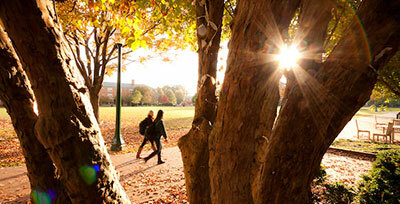 To make a gift online, or to learn about all the ways you may make a gift to Wake Forest, please giving.wfu.edu. How do I join the Wake Forest Alumni Association? You automatically become a member of the Wake Forest Alumni Association upon graduation from Wake Forest University. There is no membership fee, but please consider making a gift to one of our scholarship funds. We’d love to hear from you! Please send us any question or comments you may have. 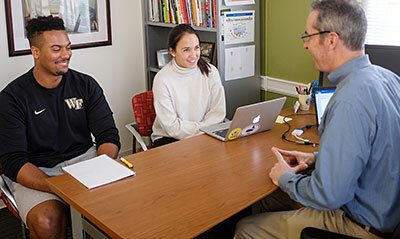 The Office of Alumni Engagement’s mission is to find exciting new ways to connect Wake Forest alumni, friends and family. 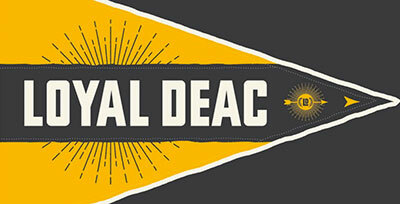 Once a Deac, always a Deac – and we’re here for you. Each day we leap out of bed humming the fight song, ready to create the moments that keep the spirit of Wake Forest present in your world.